Cypress Semiconductor has announced it has collaborated with Semtech on a compact, two-chip LoRaWAN-based module deployed by Onethinx. The highly-integrated Onethinx module is ideal for smart city applications that integrate multiple sensors and are in harsh radio environments. Using Cypress’ PSoC 6 microcontroller’s (MCU) hardware-based Secure Element functionality and Semtech’s LoRa devices and wireless radio frequency technology (LoRa Technology), the solution enables a multi-layer security architecture that isolates trust anchors for highly protected device-to-cloud connectivity. Security is a primary concern for many smart city applications. 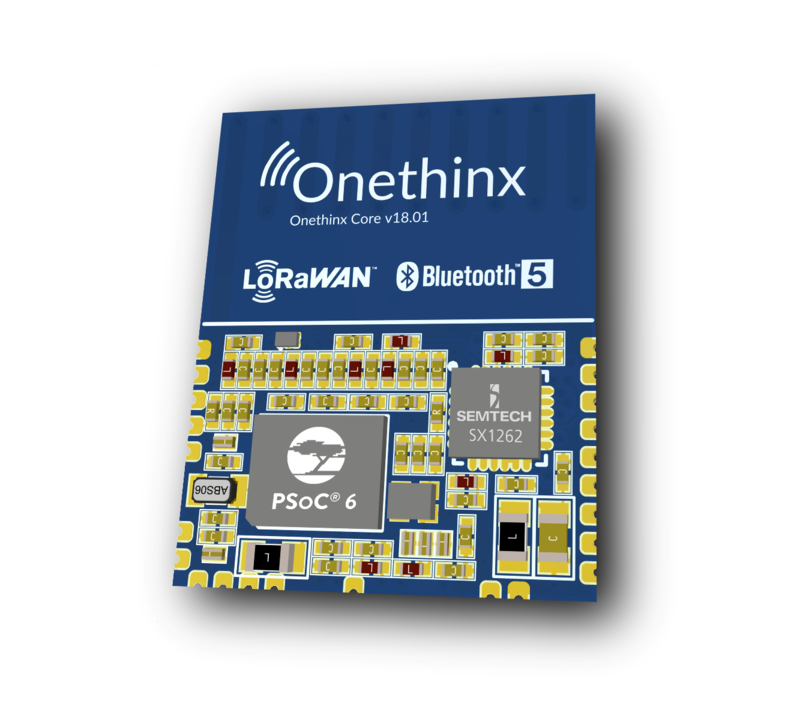 The Onethinx module utilizes the integrated Secure Element functionality in the PSoC 6 MCU to give each LoRaWAN-based device a secret identity to securely boot, on-board, and deliver data to the cloud application. Using its mutual authentication capabilities, the PSoC 6 MCU-based, LoRa-equipped device can also receive authenticated over-the-air firmware updates. Key provisioning and management services are provided by IoT security provider and member of the Bosch group, ESCRYPT, for a complete end-to-end, secure LoRaWAN solution. The module, offered by Cypress partner Onethinx, connects to Bosch Sensortec’s Cross Domain Development Kit (XDK) for Micro-Electromechanical Systems (MEMS) sensors and to the provisioning system from ESCRYPT to securely connect. 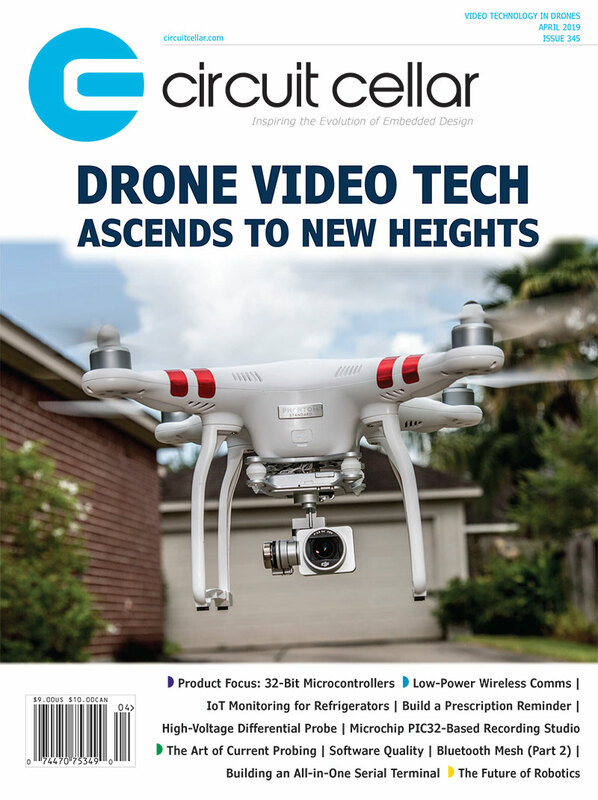 This entry was posted in CC Blog, Industry & Enterprise, Product News and tagged ARM Cortex, LoRaWAN, MCU, security, Smart Cities by Circuit Cellar Staff.